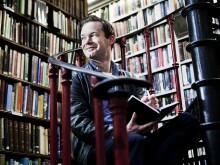 This year’s awards were the biggest yet with 27 writers sharing the £46,000 prize fund. 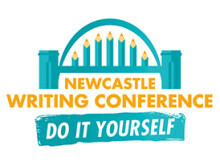 On the night, Northumbria confirmed it would continue its support of the awards for another three years through its partnership with New Writing North. 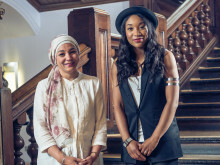 The winners, chosen by judges Louise Welsh, Caroline Sheldon, Daljit Nagra, Peter Wilby and Rachel Cooke, were selected from the 866 writers and included North East poet Degna Stone, who previously won a Northern Promise Award in 2010. 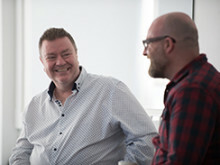 The awards, which support work in progress, are the largest talent development programme for writers in the North of England and were founded by New Writing North in 2000. 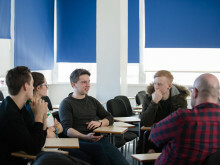 In recent years, they have been supported by Northumbria through the University’s partnership with New Writing North, and this support will now continue through to 2018. 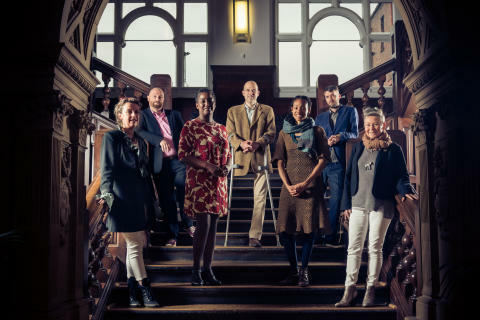 Other winners in this year’s awards include novelist and television writer Mark Illis, from West Yorkshire, whose award supports his work on a young adult novel, and Manchester-based writer Okey Nzelu. The Northern Writers’ Awards reward writers whose work shows exceptional promise, and encourage the development of their writing careers through a range of support and advice, including development opportunities and making introductions with literary agents and editors. 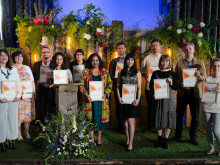 Awards alumni include many writers whose work has gone on to be published including Benjamin Myers, Zaffar Kunial, Carys Davies, Chloe Daykin, Mari Hannah, Jacob Polley, Dan Smith and Niel Bushnell. For the first time in 2015, there have been new awards for short stories and writing for television, alongside the more established awards for poetry and prose. 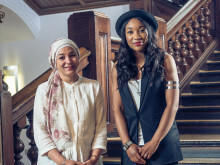 The Channel 4/ Northumbria University Writing for Television Awards provided bursaries for two winners, Sharma Walfall and Nuzhat Ali, to undertake 10 months of mentoring and development opportunities with Red Production Company and Lime Pictures. Another new award is the Conor Robinson Award, which was created in memory of Conor, a young man from County Durham who died in 2013, while studying at Oxford University. The Conor Robinson Award recognises a promising young writer and was won by Wyatt Sugden from Bishop Auckland, who was nominated for the award. 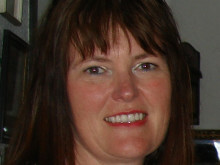 Cally Taylor, who graduated from Northumbria in 1995, has seen her latest novel, top the Sunday Times bestseller chart in both England and Ireland, as well as the Amazon Kindle chart this month. 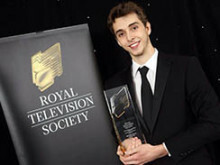 Three graduates from Northumbria University have won Royal Television Society (RTS) Awards.